Pediatric cardiac treatment has improved tremendously in the last few decades, and a CHD diagnosis is no longer a terminal diagnosis. For children that are born with a critical CHD, requiring intervention in the first year of life, about 75% live to at least one year of age. In fact, we have now reached a tipping point in the treatment of congenital heart disease. There are now more adults with congenital heart disease than children. This underscores the incredible advances that have been made in pediatric cardiology in the last thirty or so years. 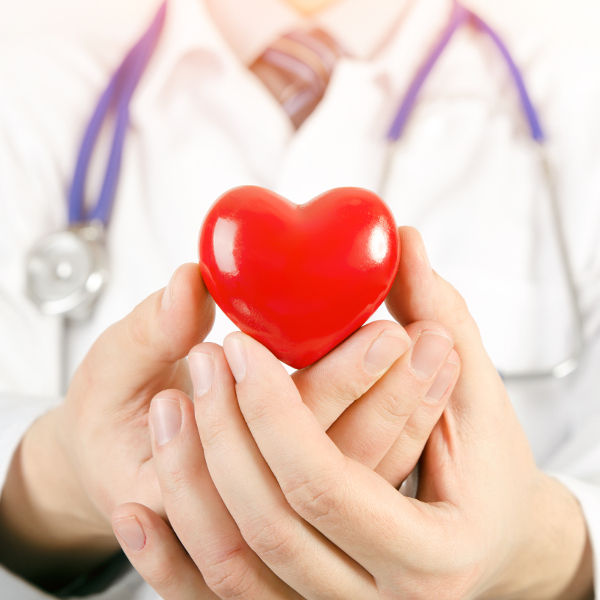 However, while so much of congenital heart disease is now treatable, where you go for treatment and who treats your child can determine the trajectory of the rest of her life. 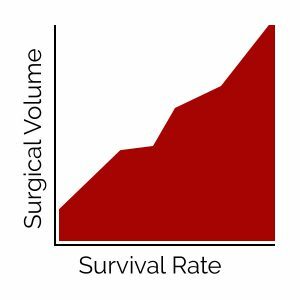 For example, for certain surgeries that are considered especially complex, the difference in mortality rates was 37%. 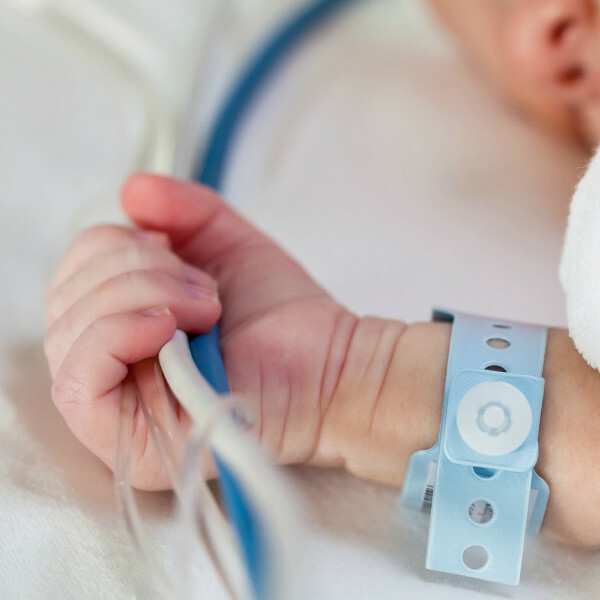 Babies born with defects that rely on Medicaid coverage are nearly 50% more likely to die in the first year of life than babies covered by private health insurance. 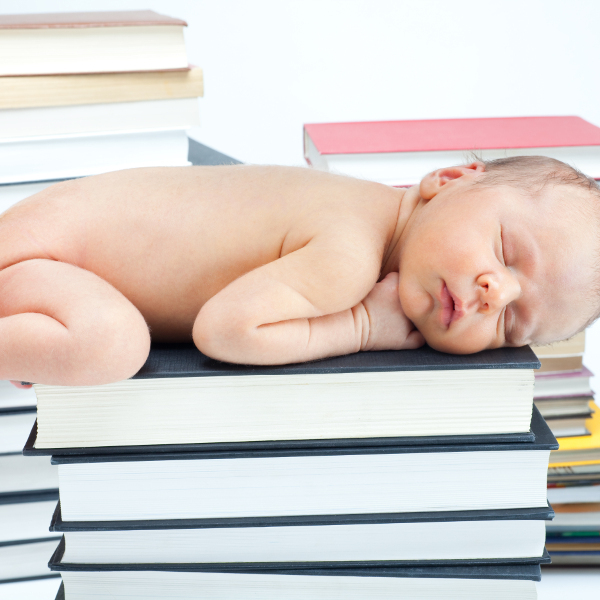 Should Saving Your Baby Mean Bankruptcy? Further, expenses can vary significantly between hospitals. 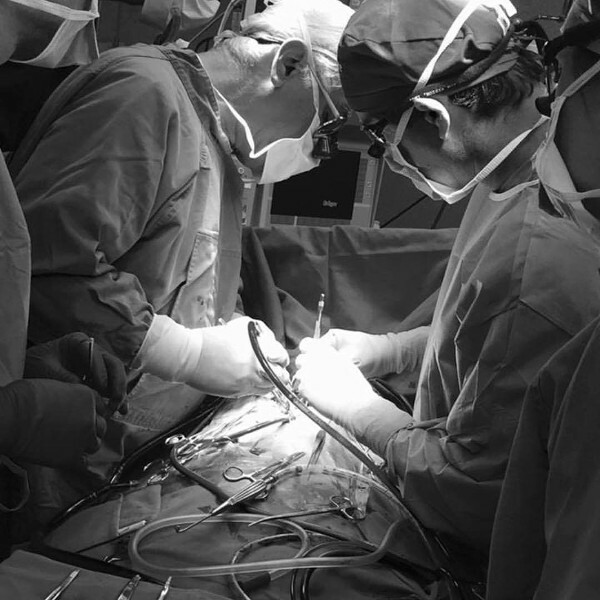 Congenital heart surgeries can cost millions of dollars in just the first few years of a child’s life. 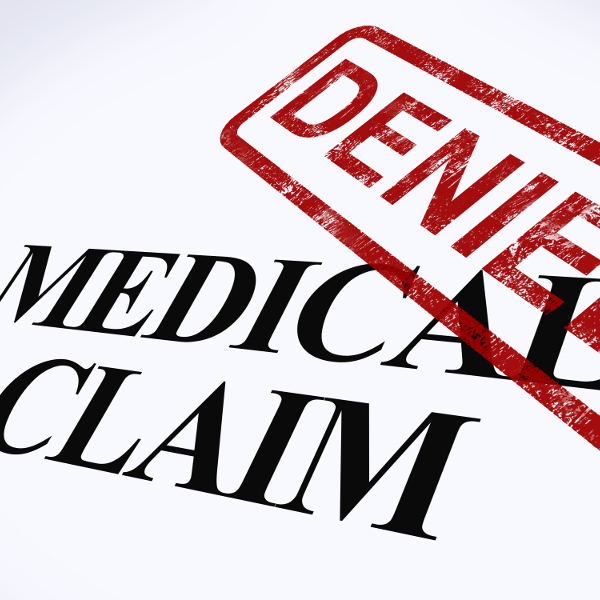 Of the 2,000,000 personal bankruptcies filed every year in the U.S., 60% are due to medical bills. And 75% of people who declare bankruptcy due to medical expenses have insurance. 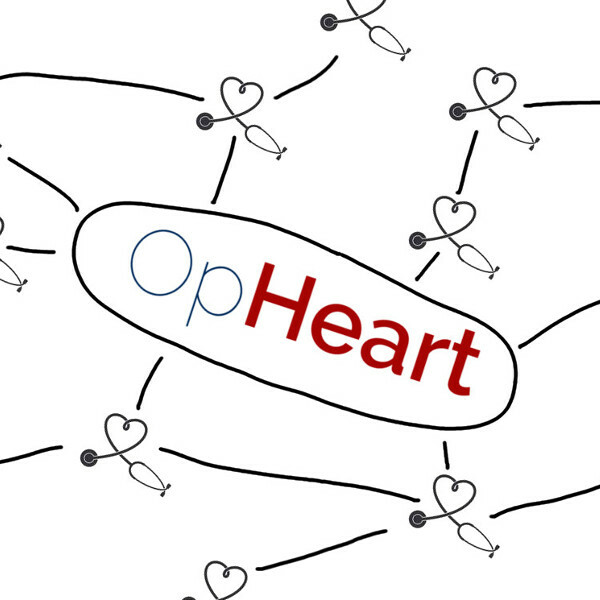 OpHeart strives to be a resource for all CHD families and empower parents to be the best advocates and decision-makers for their babies.